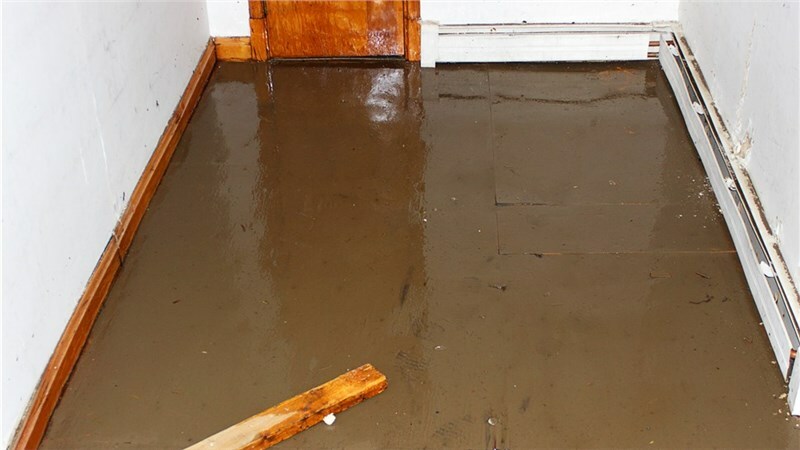 Mid-Atlantic Waterproofing isn’t just the leading expert in waterproofing, it is also the expert in structural repair for homes and commercial properties. Ensuring your property’s structure is safe and sound should be a major priority for you, just as it is to Mid-Atlantic. Unsure if you need your property’s structure inspected? Here are five questions to consider when thinking about the structural integrity of your property. 1. Have you seen any cracks that take the shape of stairs or steps? If so, does that crack lead to a horizontal crack and then another step crack on the same wall in the other corner? One step crack is an early indication that first, the small layer of concrete called the bed joint has been eaten away by the acid in the soil causing the wall to drop and being caught by the footer. Also, it is an indication that the foundation is in the initial stages of extreme pressure pushing on the wall. When the horizontal crack begins to go corner to corner, it will produce another step crack because of the corners of your property’s foundation interlock with the next wall which gives it support. This means the middle of the wall is the weakest because there is nothing to brace it from the pressure which can eventually cause the wall to cave if not addressed. 2. Have you seen step cracks in the same corner with a crack in the slab? The crack in the slab will extend from one step crack and end at the other. Without the crack in the slab, it could be a dissolved bed joint. This type of crack usually means that the footing in the foundation is cracked and the corner of the foundation is sinking. 3. Have you noticed any vertical cracks? How wide is the crack? Hairline? The width of a dime? Quarter? Eraser Tip? 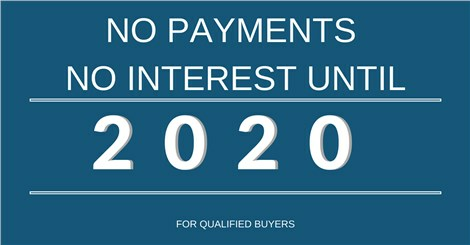 It is important to understand what the structure of the property is saying. A hairline crack can just be normal curing of the concrete in a poured concrete foundation. However, in a concrete block foundation, a hairline crack could be a major red flag. Does the crack begin as a hairline crack and then separate more at the top of the foundation just beneath the floor joist? If so, this is an indication that one side of the foundation is descending and the other side is stable. 4. Can you see daylight through the property’s crack? This is serious! 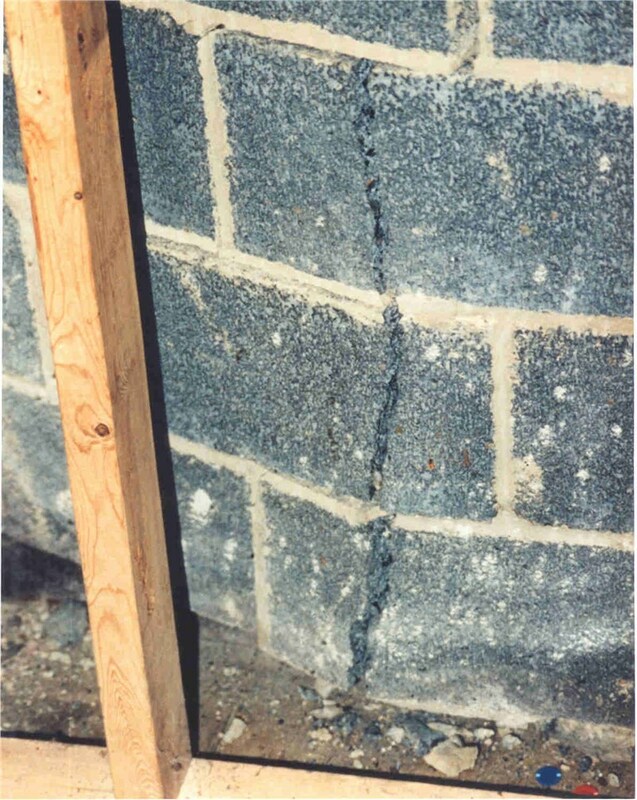 If the light is coming through a crack this means there has been significant movement of the property’s foundation and a portion of the foundation is sinking and the other end is not. 5. Can you feel cold air coming through the property’s crack? This is not a good sign! If cold air is seeping through cracks in the property, this is also an indication that there has been movement in the foundation. If any of these questions relate to your property’s foundation, then it is time to have the property inspected. Mid-Atlantic Waterproofing provides free, no-obligation structural inspections and estimates. At Mid-Atlantic, our experts are highly trained in inspecting a property’s structure to know what is needed to secure the property’s structure in place.